Here at SMG, we’re big fans of homemade anything — as long as it doesn’t take too long to make. 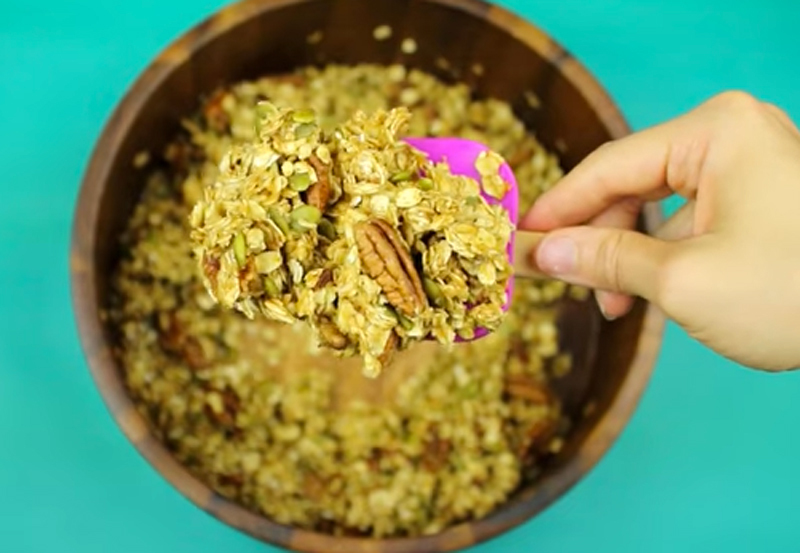 And this homemade granola from HealthNut Nutrition is just right. You’re not going to have all that extra sugar from most store-bought granolas. And the pumpkin spice taste is perfect for a Thanksgiving spin.